Replacement hose for Bosch VAC090 and VAC140 dust extractors. 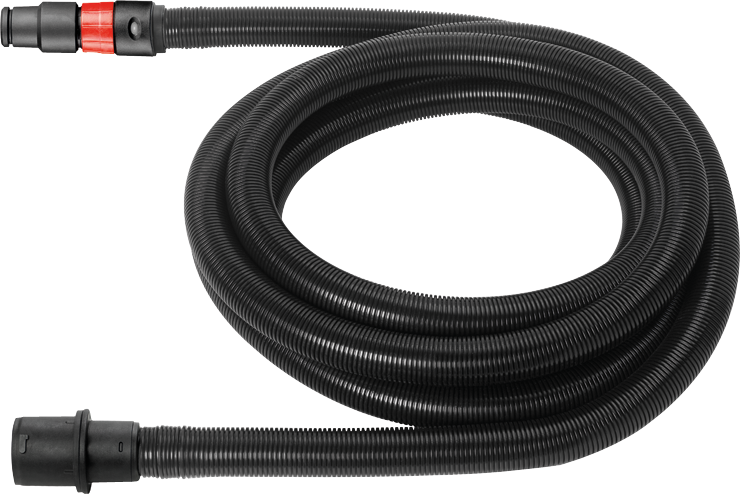 VH1035 is an optional hose for the Bosch VAC series dust extractors. The hose is 10 Ft. in length and 35 mm in diameter.